Home | Posts | Do I Have an Outstanding Warrant for My Arrest? Do I Have an Outstanding Warrant for My Arrest? It’s possible in Nevada, if you have received a traffic citation and did not pay out the ticket or appear on the designated court date written on the ticket, that the judge of the traffic court issued a bench warrant for you. Is a Bench Warrant Serious? Yes, a bench warrant can mess up your life. The only difference between a bench warrant and a regular arrest warrant is how it originates, the effect is the same. In either case, when found you will be taken to jail to await a court appearance. The police or a prosecutor typically initiates a regular arrest warrant when an investigation yields enough evidence of a crime sufficient to hold the suspect of a crime. A judge must sign off on any either an arrest warrant, or a bench warrant. A bench warrant is different in that it originates with a judge due to failure to follow a court’s instructions, without additional input from police or prosecutor. A traffic ticket is a summons of the court to appear on a particular day and time. Failure to appear in traffic court will usually result in the judge (or bench) issuing a warrant to compel compliance with the summons. The only difference between the two types of warrants, is that police will immediately search you out in the case of a regular arrest warrant and bring you in. With a traffic court bench warrant, the police may or may not search you out, but will execute the warrant when you next appear, either on a future traffic stop or other contact with the police. So, if you have unresolved traffic tickets, and you have missed a court date, it’s possible that one or more warrants may be outstanding for you in Clark County courts. The courts publish this information regularly. What Can I Do to Avoid Being Arrested? Our attorneys can help with the process by filing a “Motion to Quash” the warrant with the particular court. It is important to understand that while the motion to quash is in process, you are still in jeopardy of being arrested until the judge issues an “Order to Quash” the warrant(s). Courts will usually issue the order to quash, since the motion tells them that you are working with an attorney to resolve the underlying issues that caused the warrant. If you have warrants in more than one court, this petition process will need to be performed in each court. Our representatives can search the various Clark County courts and determine if a warrant exists for you. 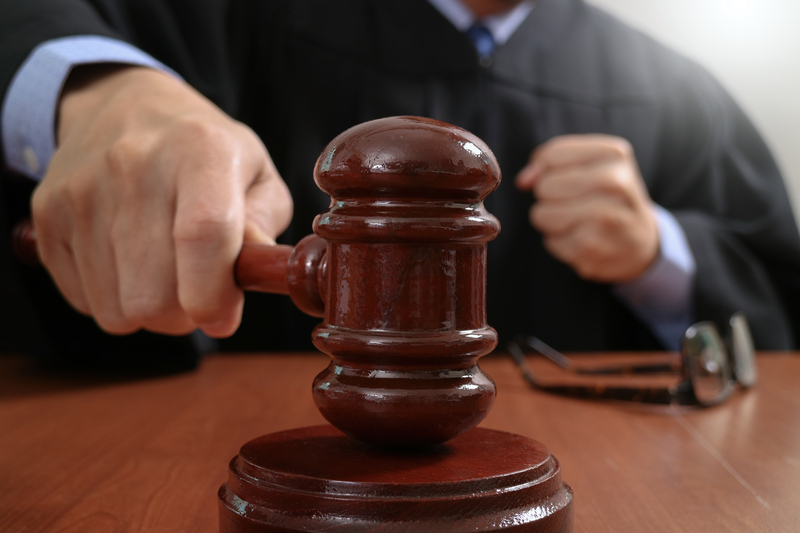 If a warrant is outstanding, our attorneys may petition the court to quash the warrant. We can then work with you to resolve outstanding traffic tickets that caused the warrant. Call Ticket Busters today at (702) 666-6666.